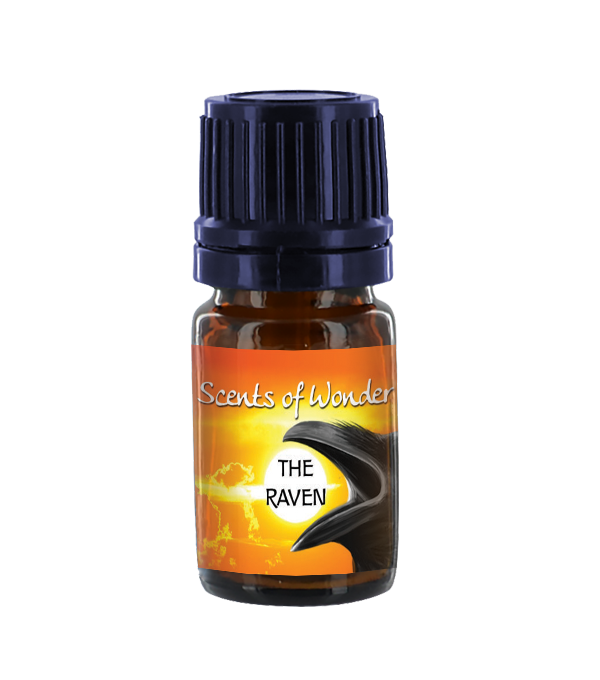 Raven – A deep, dark, penetrating scent embodying the magician like qualities of this powerful bird. 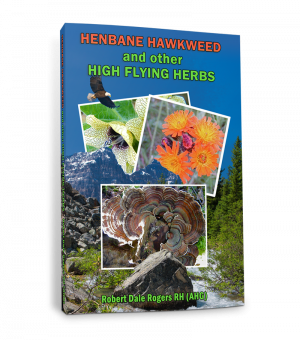 Imagine a flight from the eyes of this intelligent bird. 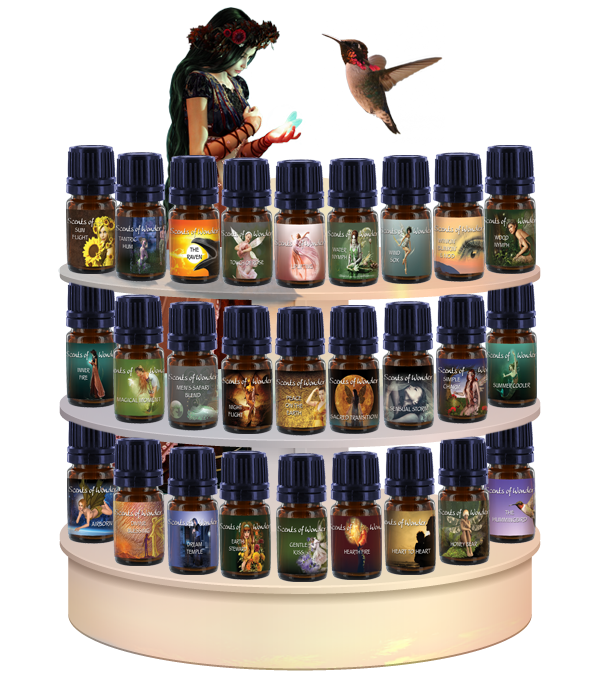 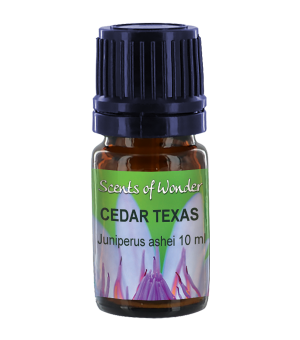 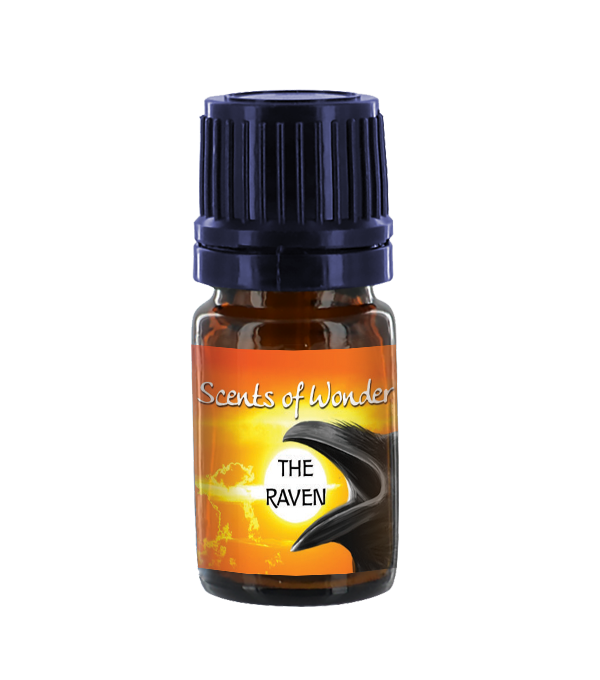 Amyris, cedar, patchouli, frankincense, cinnamon, clove, masoia, amber, labdanum, cognac, calamus, galbanum and poplar outline the raven’s odor profile. 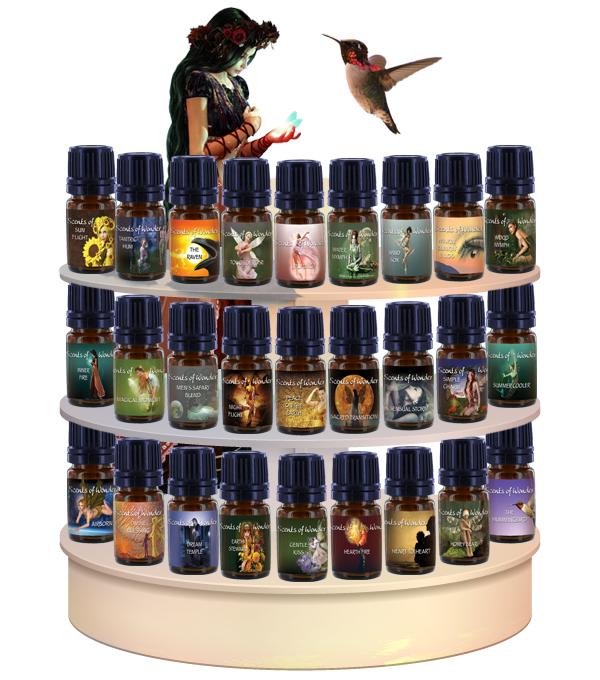 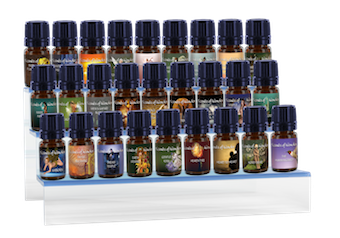 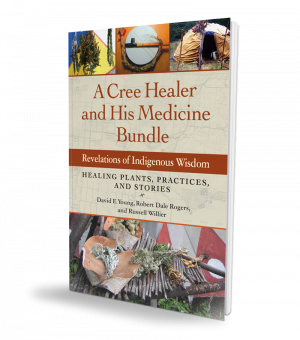 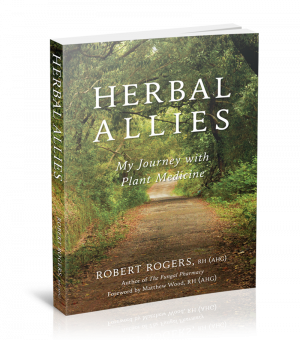 Use a few drops as an anointment, or for a shamanic journey. Not a blend for the scent timid.